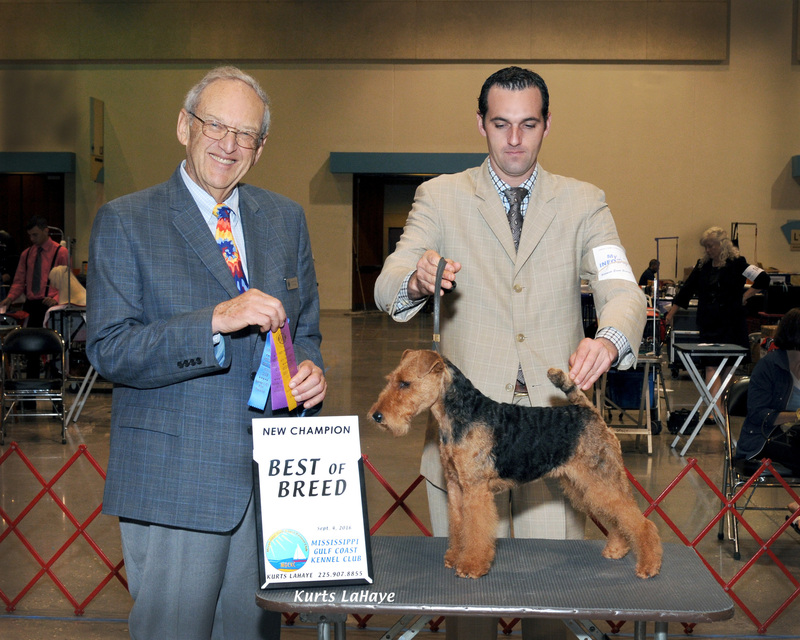 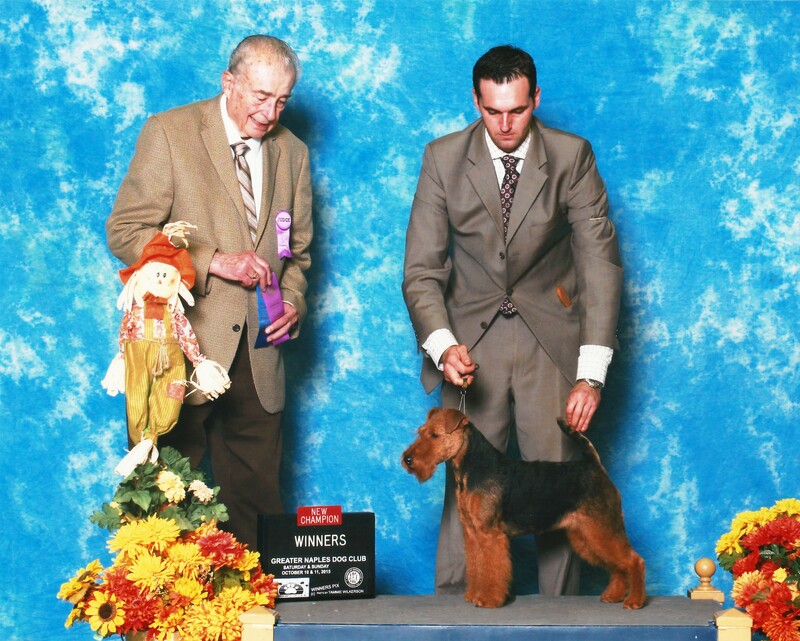 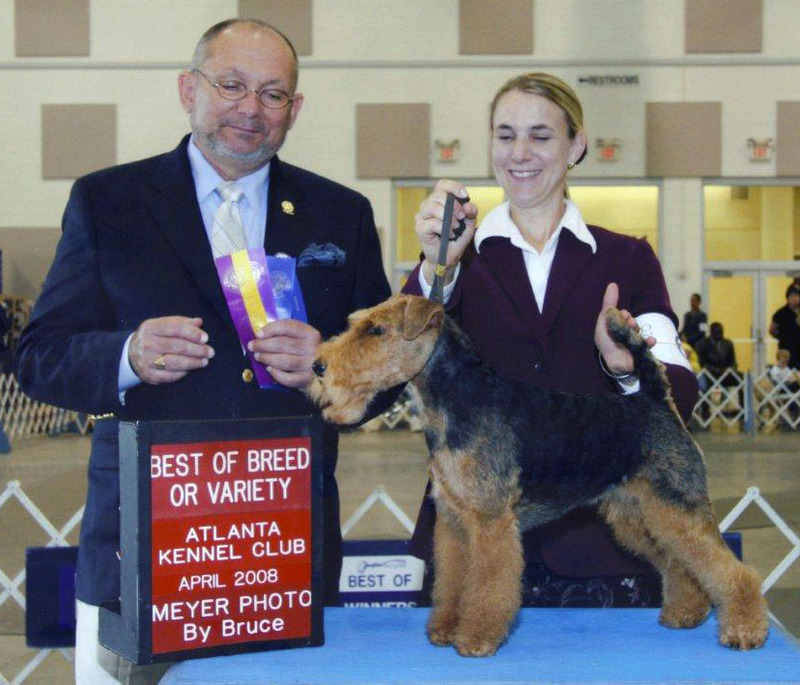 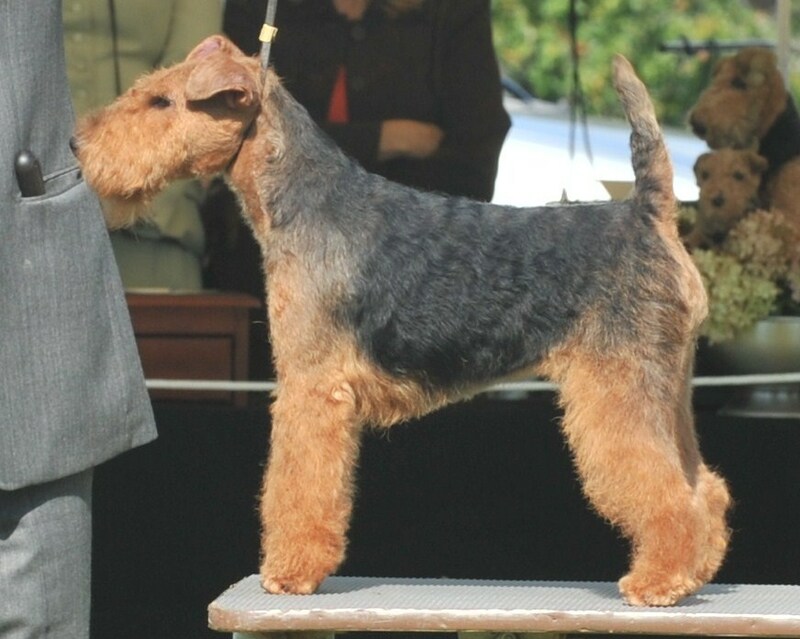 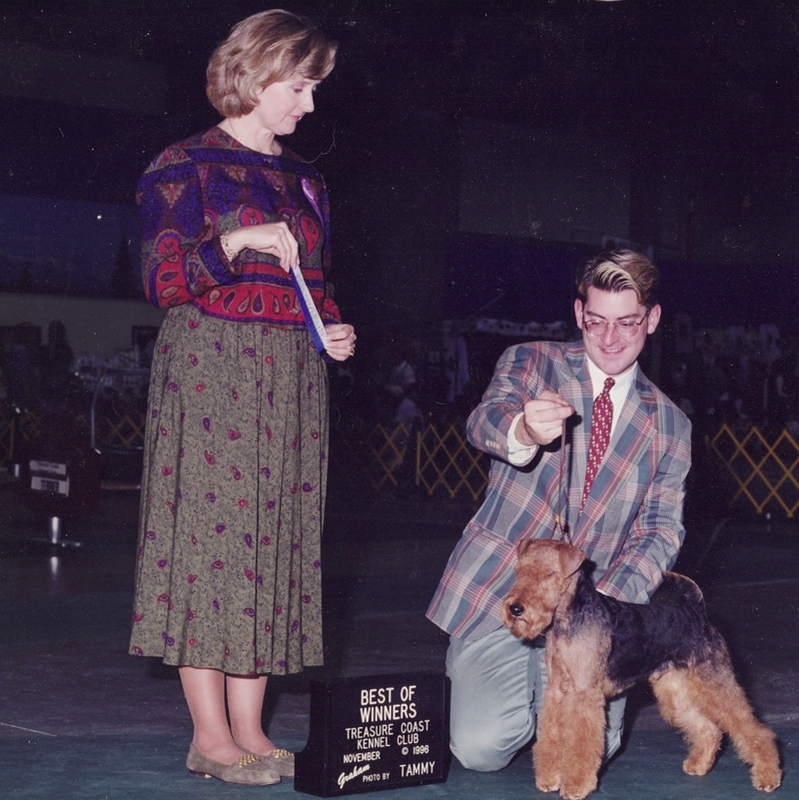 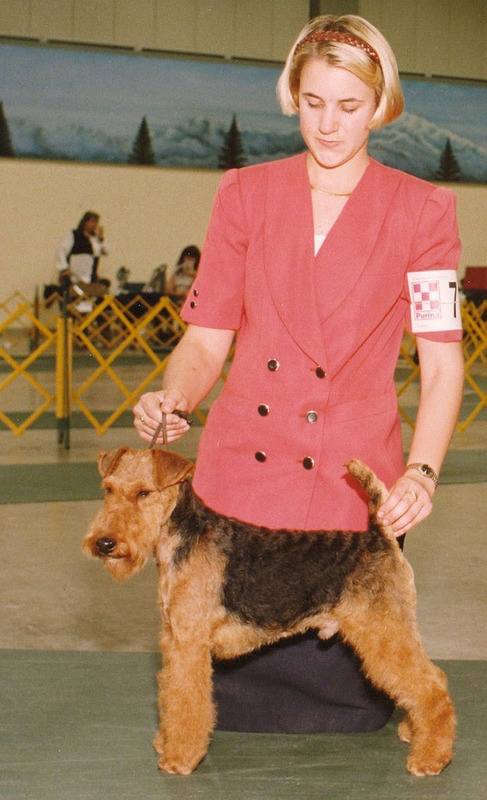 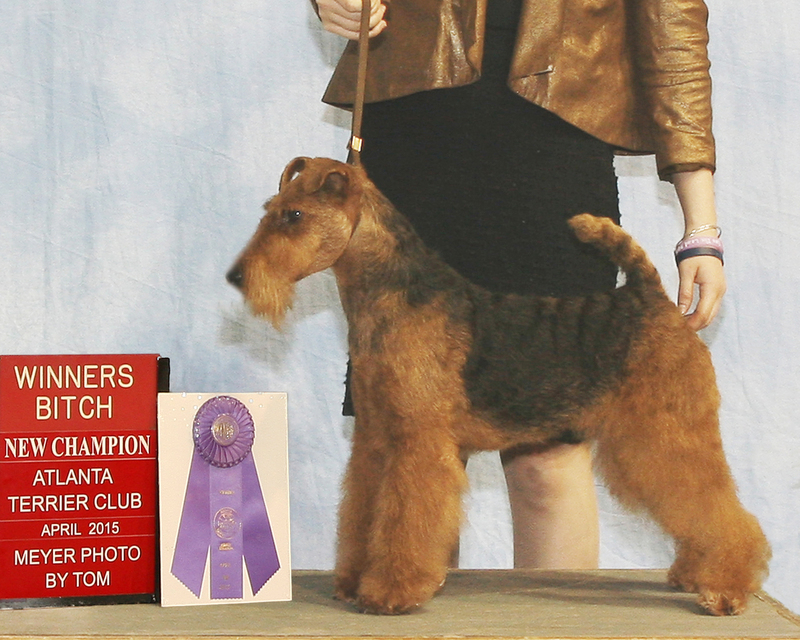 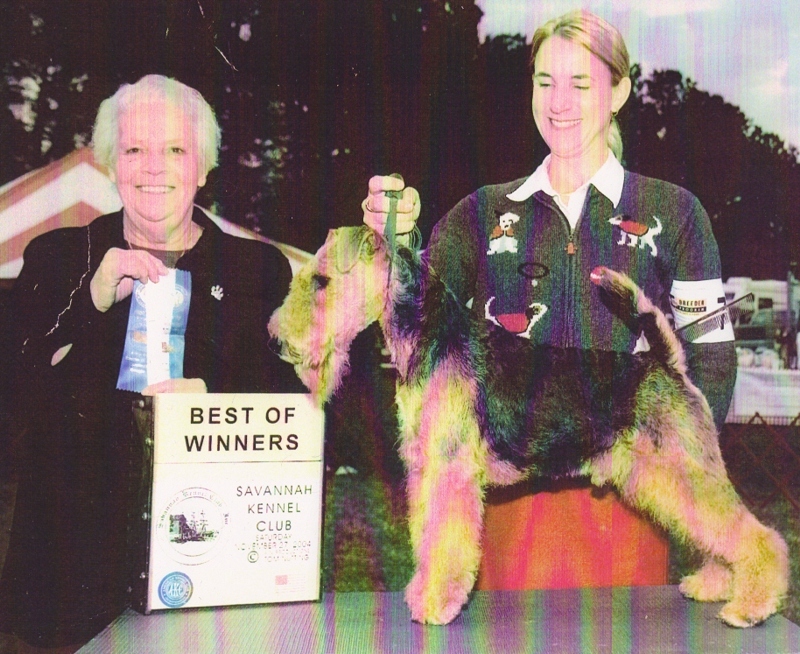 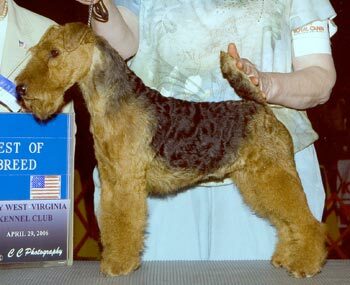 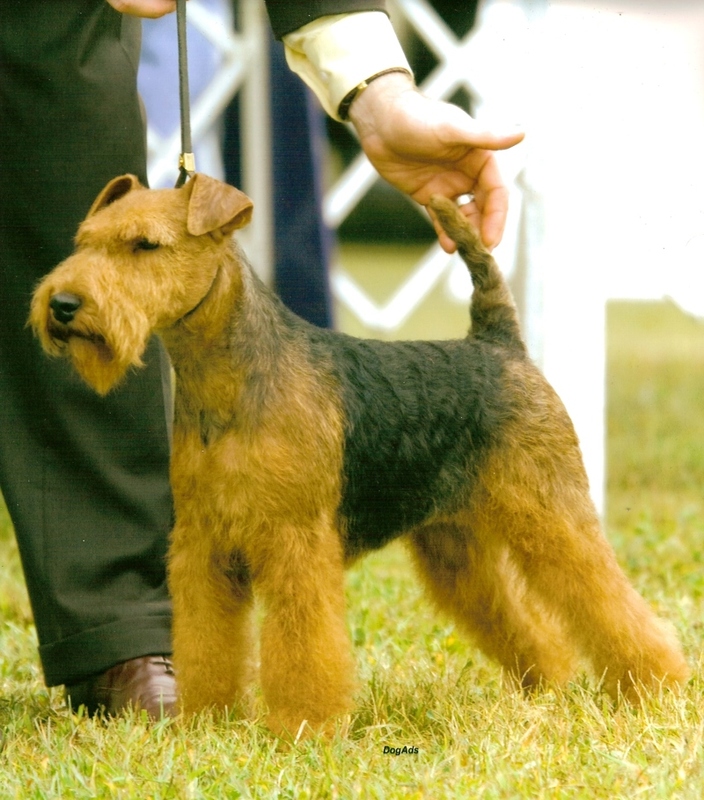 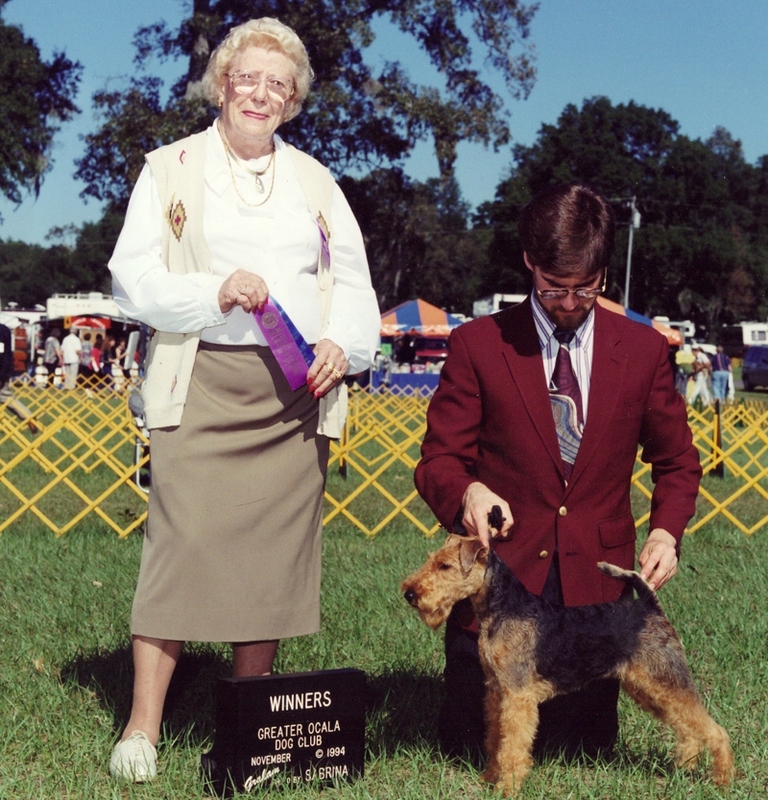 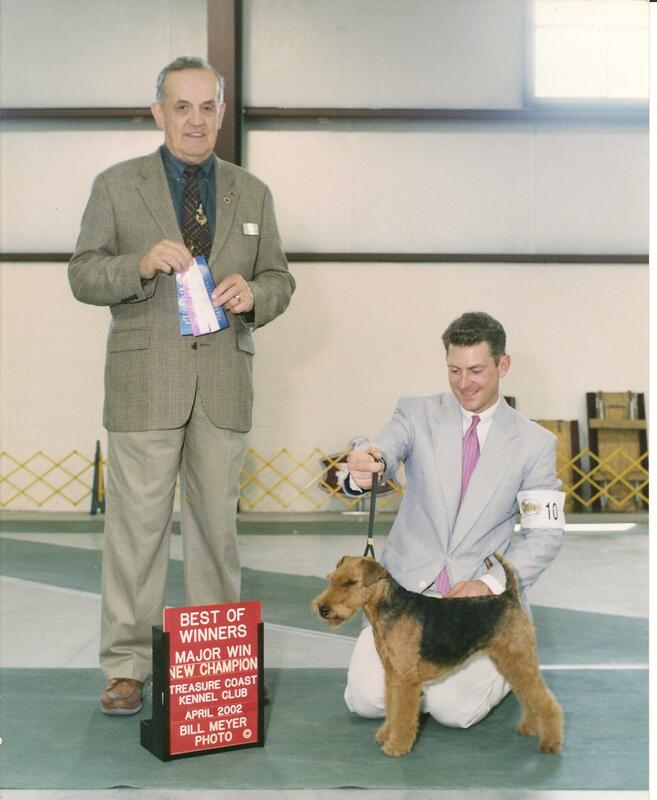 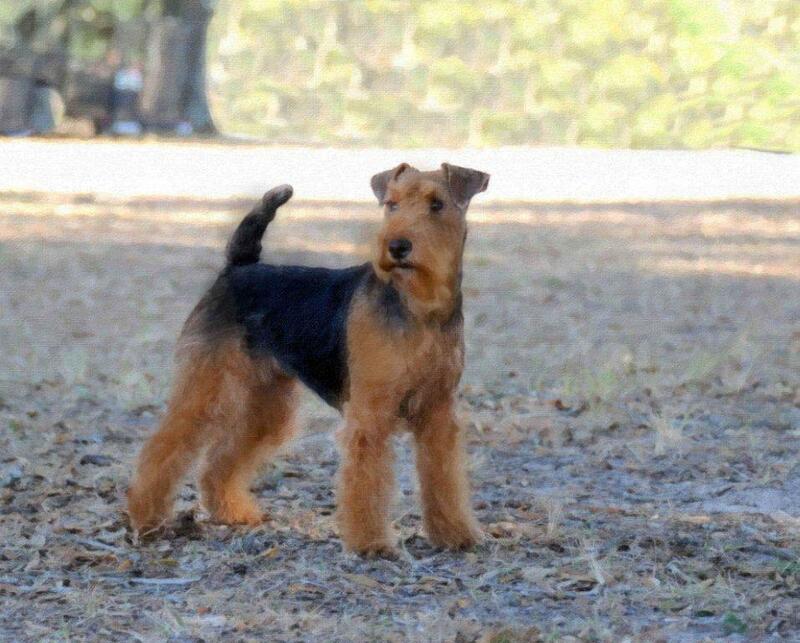 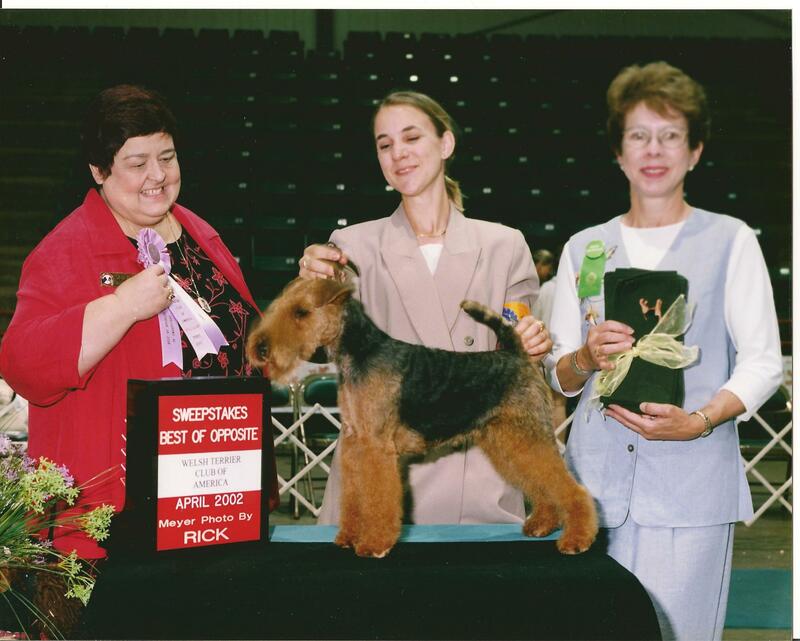 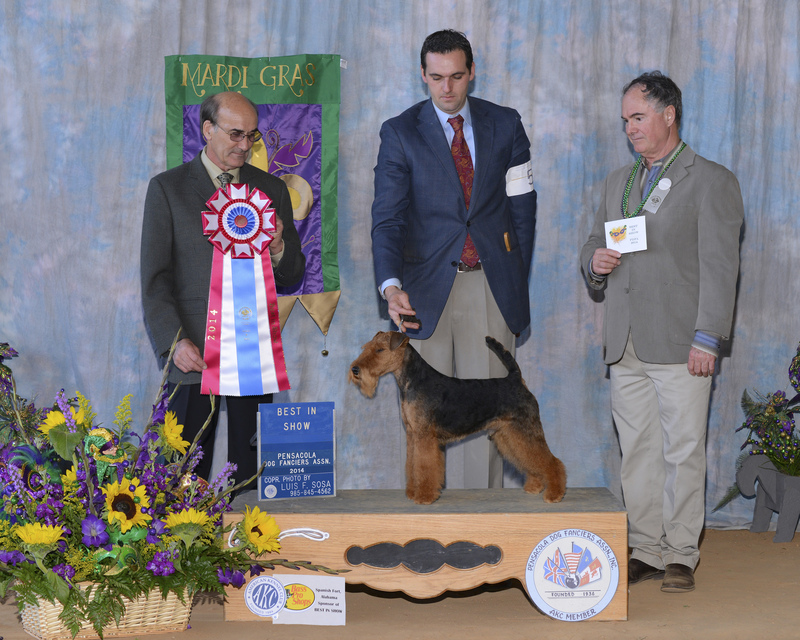 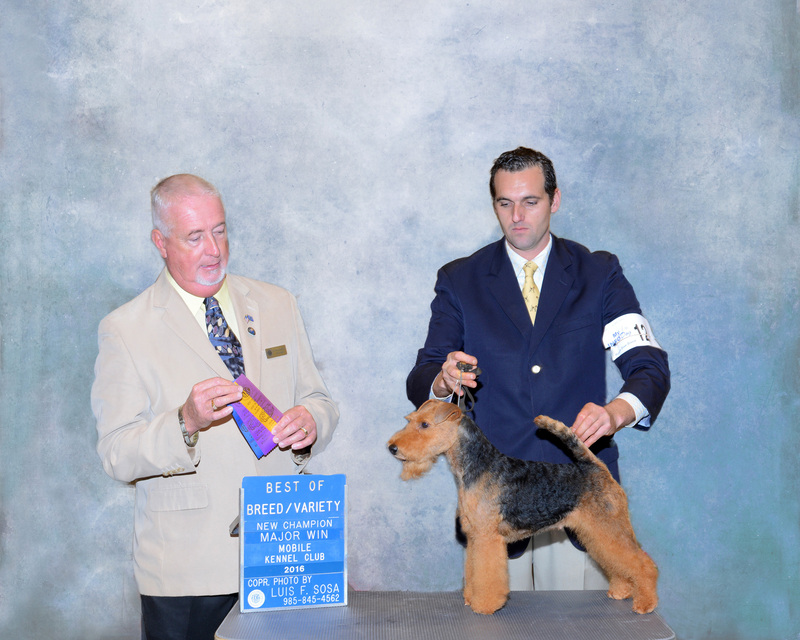 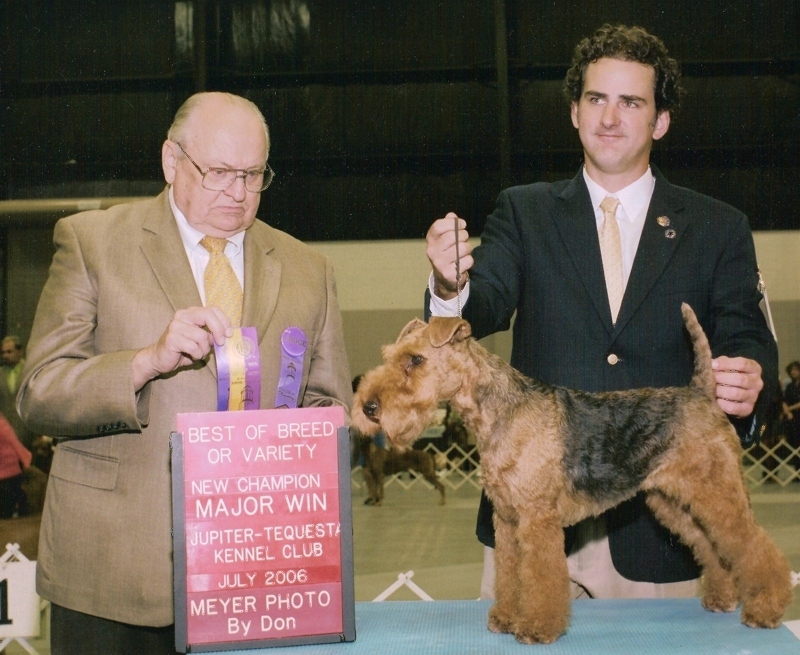 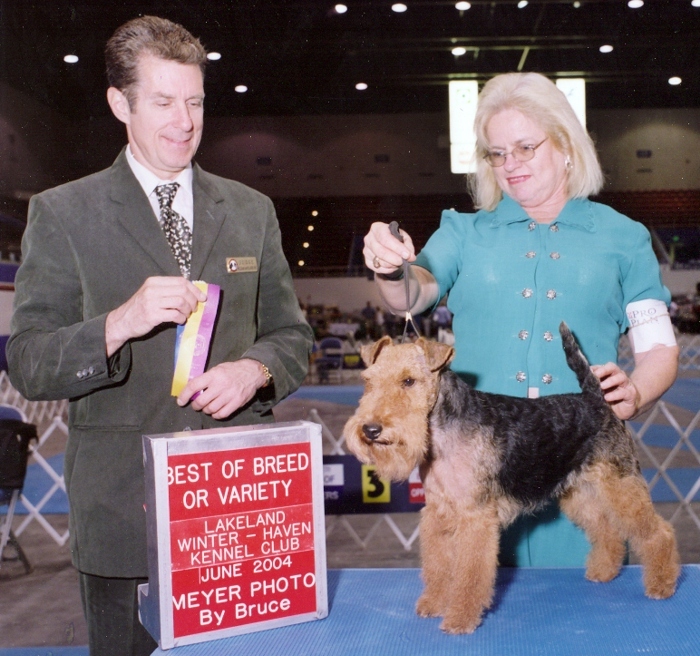 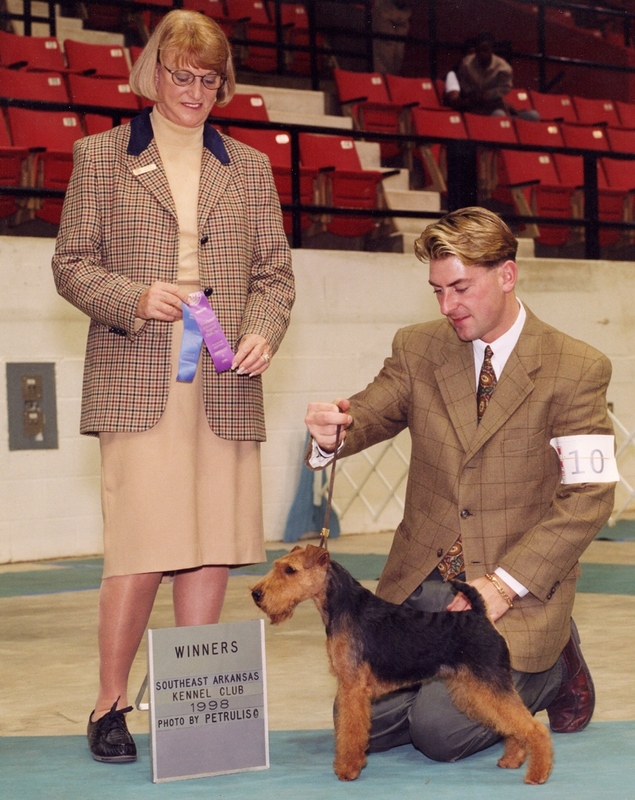 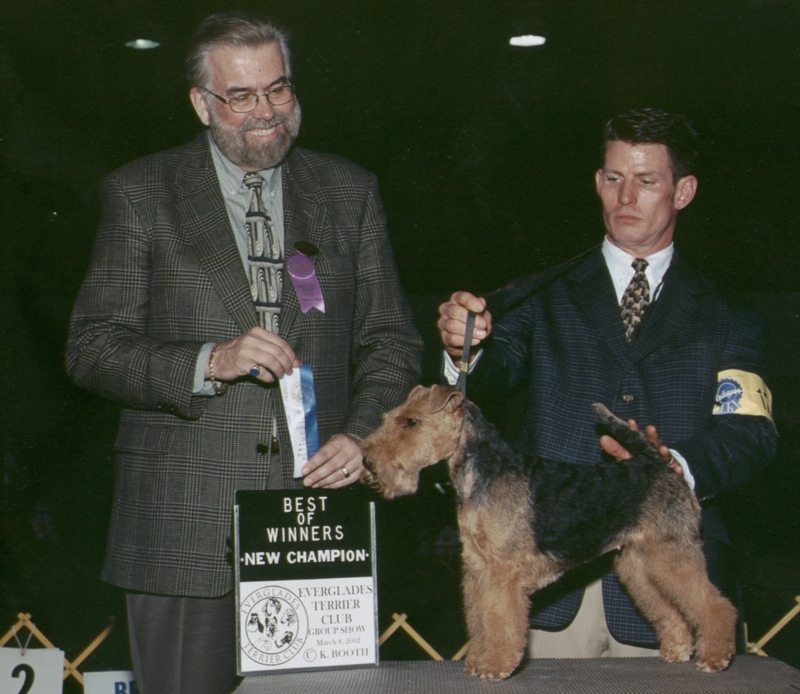 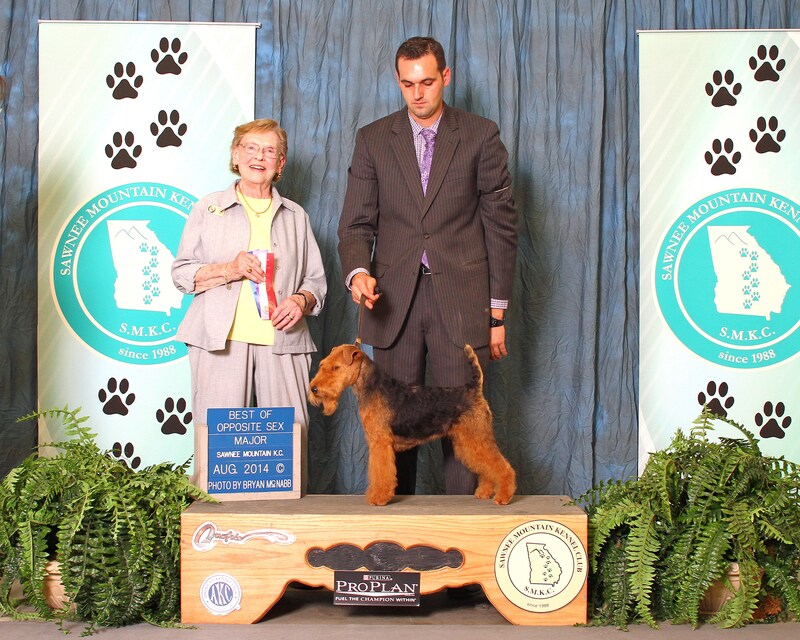 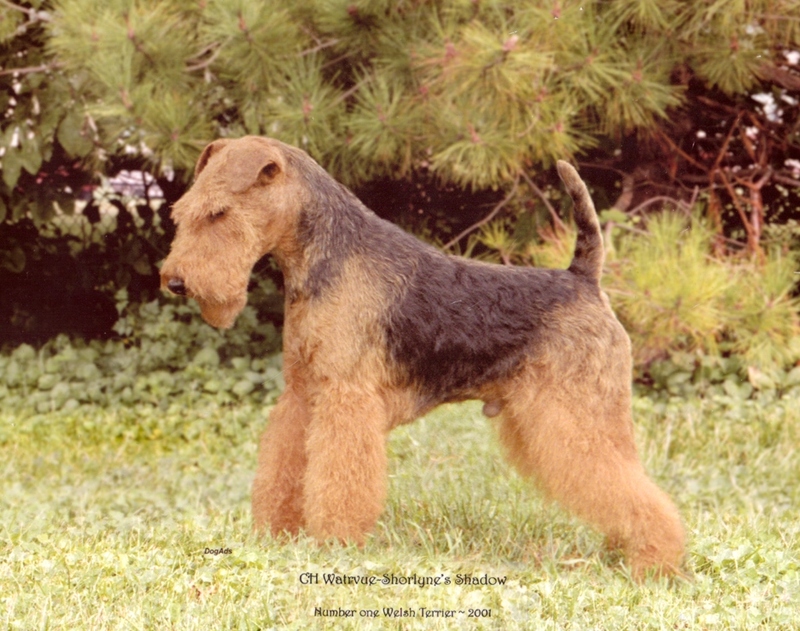 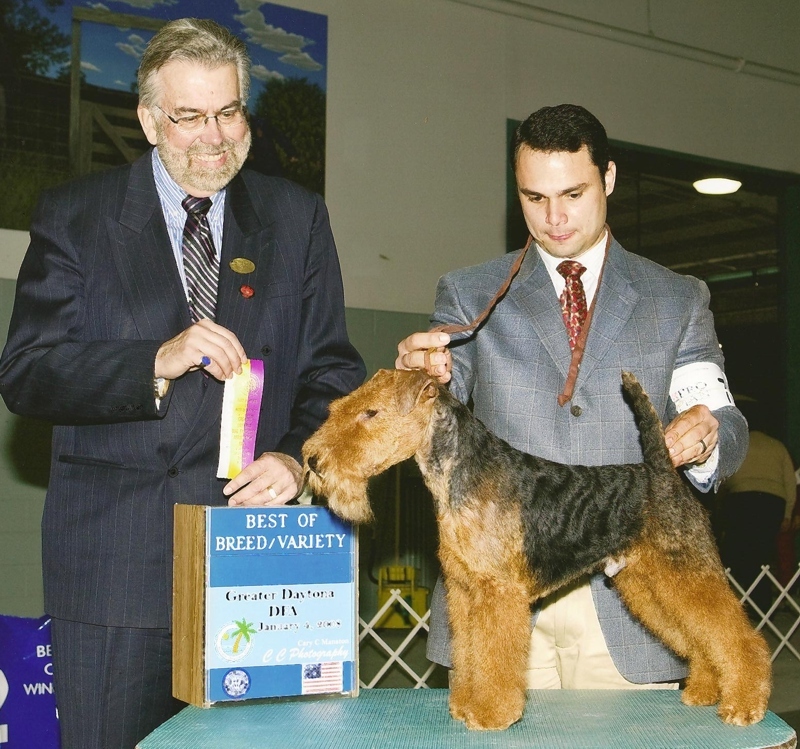 We are always asked if either of us have had a favorite Welsh Terrier from among all the Welsh Terriers that we have bred and owned over the decades....and the answer is "not really". 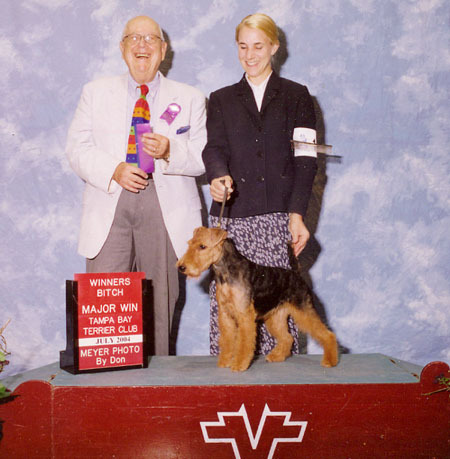 All of them have had endearing, and to be truthful sometimes not so endearing, traits that make them individuals which we fondly remember for those very reasons. 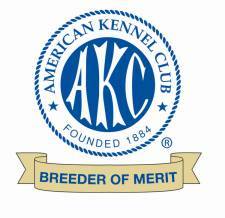 Each has brought a little something special to our lives and added to our experiences with every one of them loved for its own individuality.